Jeremy Durrin to Race Dig in at the Dock! 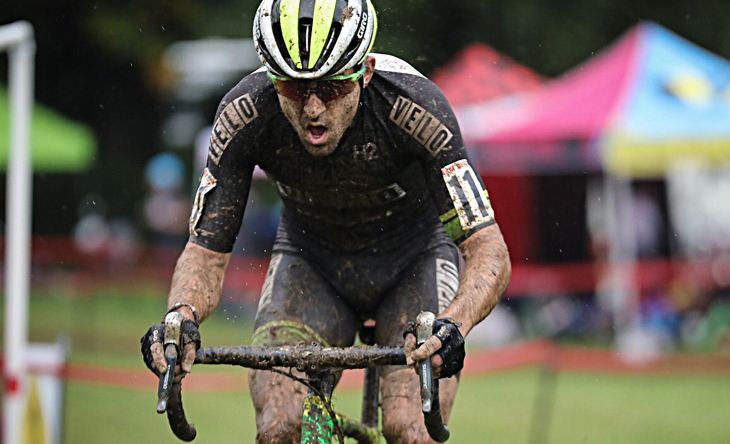 After securing both Helen Wyman and Amira Mellor for their race in Bo’ness, the organisers of Dig in at the Dock have now confirmed top US cyclocross pro Jeremy Durrin (Neon Velo) will also be taking the start line at their race on the 19th of February 2017. Durrin is currently ranked 59th in the UCI World rankings and has been enjoying some great results this season, having taken some podium places in UCI races (denying US National Champion Jeremy Powers a step in the process). Organisers Dave Hamill and Pete Ward are remaining tight-lipped about the prospect of other big names but said they are confident the front of the race will be competitive. Hamill explained the background to this latest announcement. 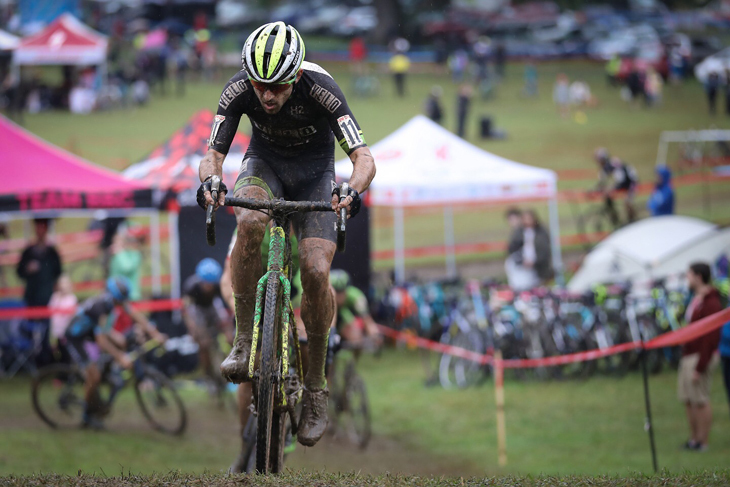 “When I was offered the opportunity to come up to Scotland to do some CX racing in February, I said I will most definitely be there. 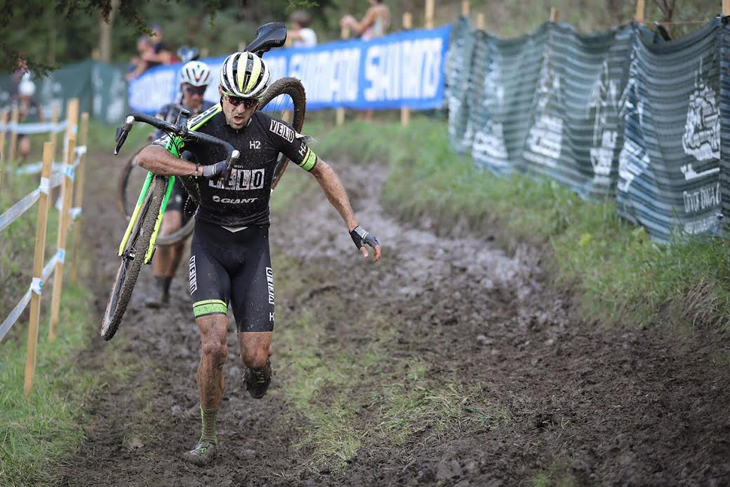 As an American CX racer, I get to travel all over the US which is great, but coming to Scotland and checking out the CX up there will be a lot of fun. I've heard great things about it and the weather is perfect for some good old fashioned CX throw downs! So will there be further announcements? “We’re working on a few angles, but have nothing confirmed yet” said Hamill. Dig in at the Dock is the final race in the Super Quaich cyclocross series. In just its second season, the popularity of the series has exploded with entries for races selling out within minutes of opening. To keep up to date on Dig in at the Dock, visit the Facebook page and give it a like.